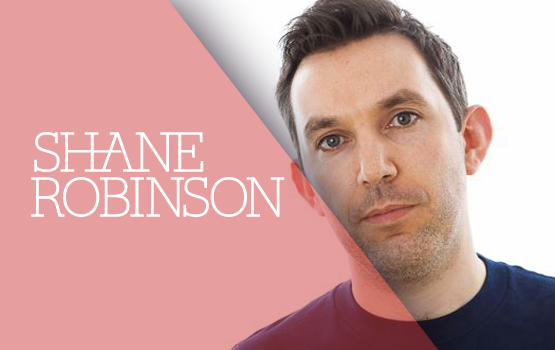 Born in Dublin, the musical mind of Shane Robinson began to blossom at an early age. His initial interests in music expanded even further when he first heard electronic music. Shane soon found himself using his first DAW in 2003 and began experimenting with his first pieces of hardware, slowly learning their functions and dabbling in different sounds and style. Shane’s first reputable exposure was the support of his Waterfront EP by Matt Darey in his Nocturnal Radio show; the EP was charted by Miss Nine in her top ten tracks of that month as well. Since then, Shane has been a regular presence in the smooth progressive scene, having releases on reputable labels such as Silk Textures, A Must Have, Grooveboy Music, Electric Life Records, and Composure Records. Shane also has his deep house alias Timeless Motion, which has already received great support and will launch even more notable releases this year as well. © 2018 Silk Music LLC, all rights reserved. Join the Silk Music newsletter for the latest updates on our releases and live events.